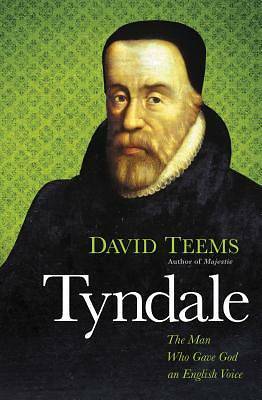 Even five centuries after his death at the stake, Tyndale's presence looms wherever English is spoken. His single word innovations, such as "Passover," "beautiful," and "atonement" allowed the common man to more fully understand God's blessings and promises. His natural lyricism shines in phrases like "Let not your hearts be troubled," and "for thine is the kingdom and the power and the glory." Every time we say the Lord's Prayer as it is written in the King James Bible or use the word "love" as it is written in 1 Corinthians 13 or bless others with "The Lord bless thee and keep thee, the Lord make his face to shine upon thee,"" "we are reminded of the rich bounty Tyndale has given us.